Breakfast will consist of biscuit, gravy, sausage, fruit, and milk. 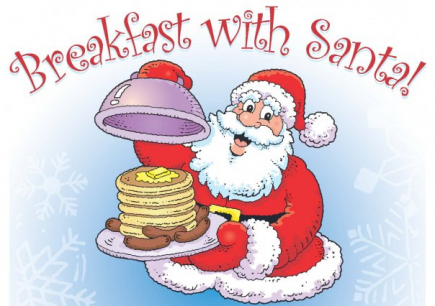 The cost for breakfast will be $3.00 per person, except for consumers that are currently enrolled in First Step. Money for breakfast will be collected at the entrance. Cash only. No Refunds and No Checks will be accepted. Santa will be available for pictures. Cost per 5×7 photo is $5.00. Photo money envelopes must be presented to the photographer when photo is taken. Note: Students not accompanied by a parent will eat in their classrooms at regularly scheduled times. Santa will visit all the classrooms at a later date.